Ready for Lovable Winter: Holiday Cottages are Coming! 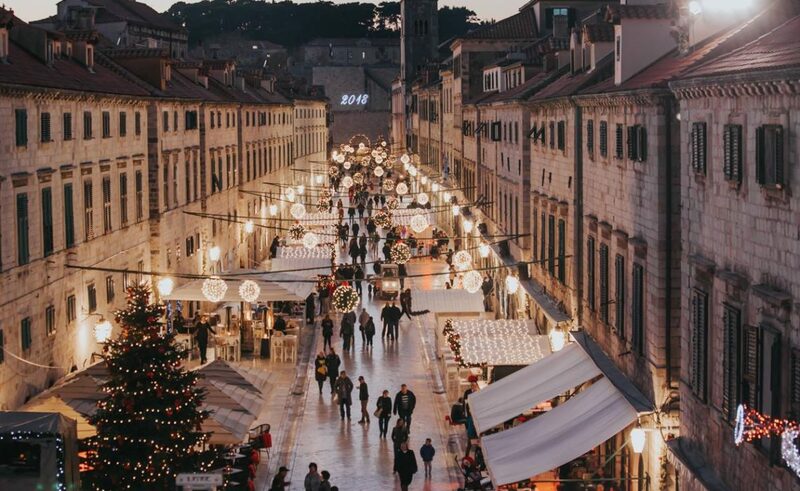 For this year’s Dubrovnik Winter Festival a special programme is prepared but the most lovable part of the festival, for many, are the holiday cottages featuring various food and beverages, which will be located all around Dubrovnik! Inside the Old Town, on Dubrovnik’s streets and squares, there will be twelve cottages. nearby Pile Gate, the very entrance to the Old Town there will be four little cottages with food and two cottage-markets, while on Gundulić square seven cottages are planned. Vis Island in the Selection for the Best European Film Location!